50 Hydrogen Peroxide Uses You've Never Heard Of! 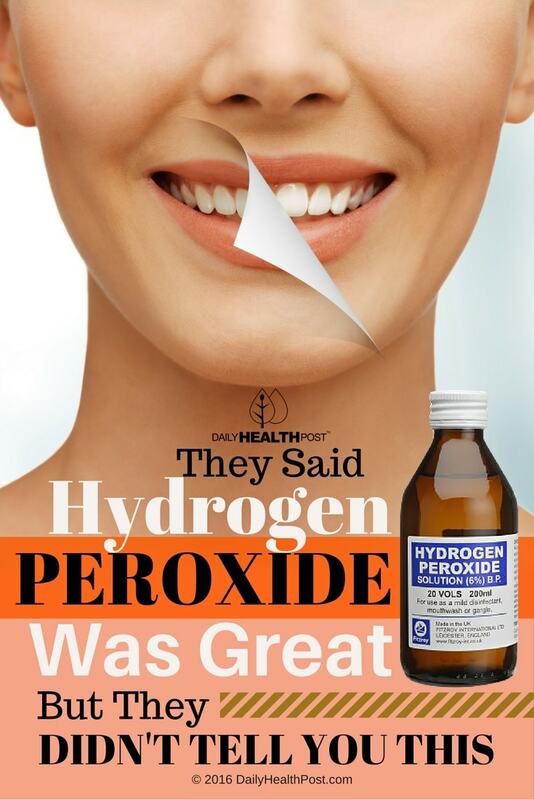 Hydrogen peroxide is perhaps best known for its ability to clean up wounds. But, as this article will attest to, peroxide can be used in a variety of different ways. In fact, peroxide is a great cleaning tool that can also be used for hygiene and general health. When it comes to hydrogen peroxide uses, you’re limited only by your imagination. Please keep in mind that these uses call for the diluted and food grade 3% hydrogen peroxide (HP). Using a more concentrated liquid can have devastating effects, especially if you’re using it on your body. To prevent the cold and flu, fill the cap of your hydrogen peroxide bottle with the liquid and pour it in your left ear. Lay down with your right ear on a pillow and let the mixture sit for 5-10 minutes. 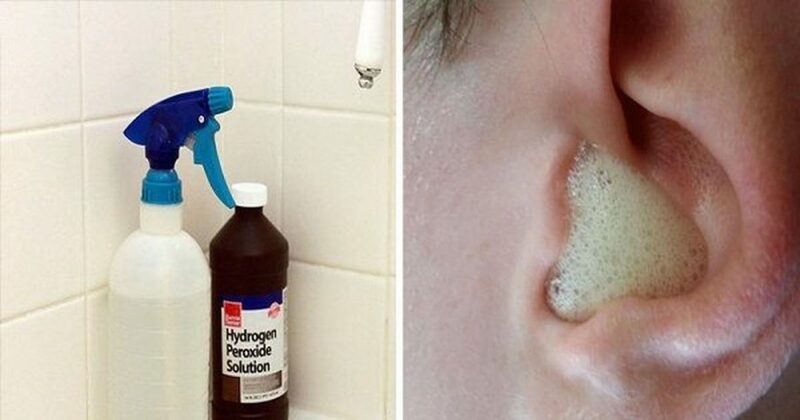 Cover your left ear with a tissue and roll over with your left ear to the pillow to drain out the peroxide. Repeat on the other ear (1). To remove pesticide residue from your produce, combine ¼ cup of HP in a large bowl with 3 cups of water. Soak your veggies for 30 minutes, rinse well, and store them in your fridge. Please note: don’t use this trick for porous produce or veggies with holes and other imperfections. Clean the air in your home by adding 1 1/4 cups of food grade peroxide to 1 gallon of distilled water and pouring the mixture into a cool mist humidifier (2). Whiten your teeth after brushing them by gargling a mixture of 2 teaspoons of water and 1 teaspoon of HP. Do not swallow. Spit out the mixture and rinse well with clean water. Repeat 3 times weekly (3).